Build learning pathways that last. Make sure your Open Badges are respected, effective and sustainable. Try it for free for 60 days! Become an verified issuer on CanCred Factory. 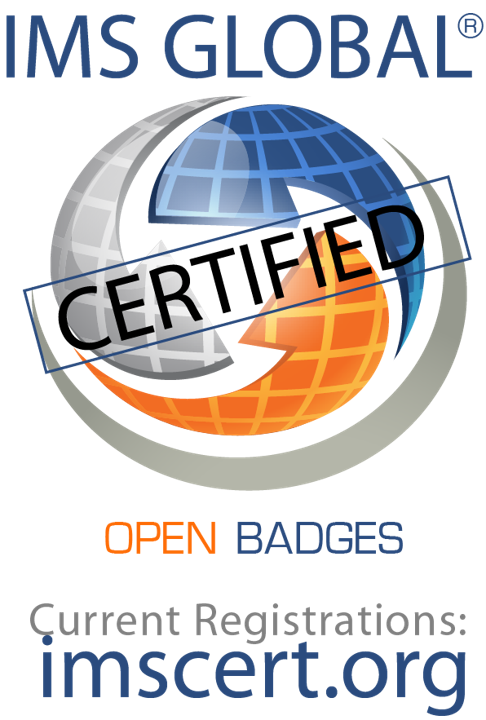 Our platform is certified Open Badges v2.0 by IMS Global. Our servers are located in Canada and we comply with the privacy laws of Canada and the European Union. 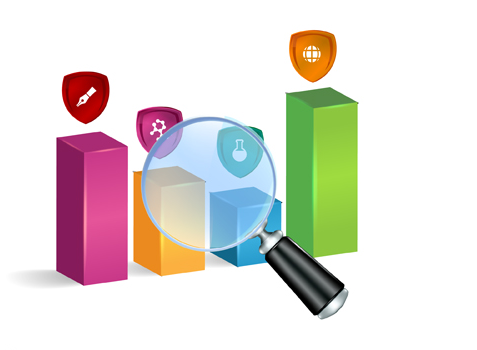 CanCred Factory generates detailed reports about how your badges are accepted, used and ranked by your target audiences. This helps you evaluate and improve your credentialing strategy. Recognize learning wherever it happens: face to face, mobile or web. CanCred Factory is mobile friendly and has free plugins for most popular eLearning systems. With CanCred Factory as your hub, you can meet your learners wherever they’re learning. Meanwhile, you maintain control with a centrally managed system. 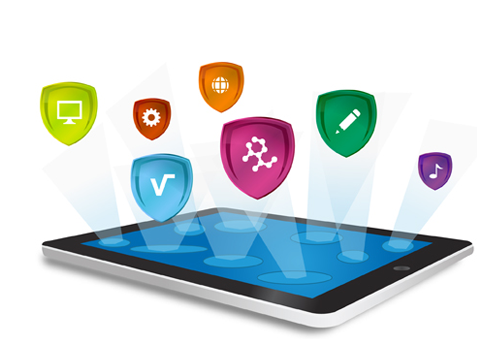 And your badges remain secure even if you change your eLearning system. 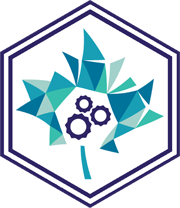 CanCred Passport is our free companion service where people who earn Open Badges can easily receive, store and share them. CanCred Passport is more than a simple badge backpack - it’s also a great place to build badge portfolios that you can enhance with an uploaded résumé and other evidence of your skills. Try Premium 60 days for free! The badge issuing maximum can be increased at an incremental cost. Contact info@cancred.ca for details. All subscribing organisations (including Free) can endorse other organisations and their badges, formally or informally. They can also be endorsed themselves. Endorsement is baked into the badge, adding to its portable value. Manual verification of Premium and Enterprise accounts by CanCred Factory. 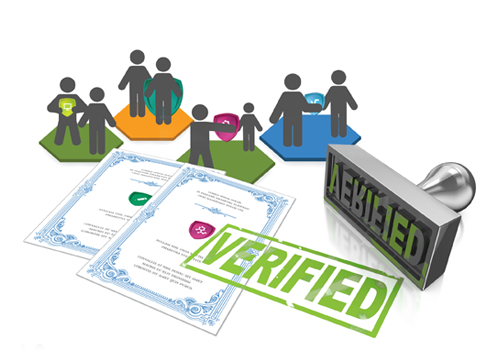 Recognized by a verification stamp included in your badges. Sub-organizations such as university faculties or company divisions can have delegated issuer functions. Each sub-organization can have its own issuer name and URL and can generate separate reports. Sub-organisations can be added for an additional subscription cost of $300 CAD. Contact info@cancred.ca for details. Branding means the ability to add a custom banner to communications with the badge earner, such as emails and the badge acceptance page. 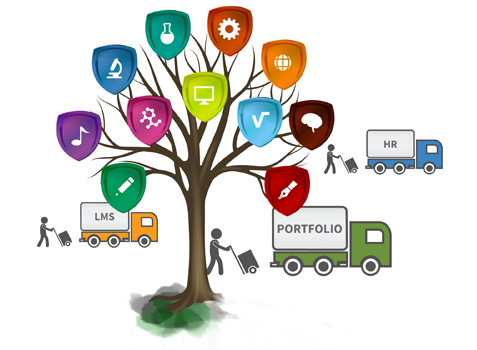 Learning Tools Interoperability (LTI) is another standard maintained by the IMS Global Learning Consortium in addition to the Open Badge specification. 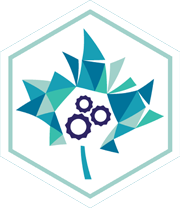 LTI enables CanCred Factory plugins to LTI-compliant platforms such as D2L Brightspace, Blackboard and Canvas. A Pro level subscription is required for LTI services. Badge archiving service. Copies badges to your own mirrored server as they are issued on Factory. Our solution to the issue of vendor lock-in! Additional subscription option; you supply the mirrored server. Contact info@cancred.ca for details. A dedicated platform to accept, store and share badges you and partner organisations issue. Having your own Passport means you can build your own recognition network. Additional subscription option. Contact info@cancred.ca for details.